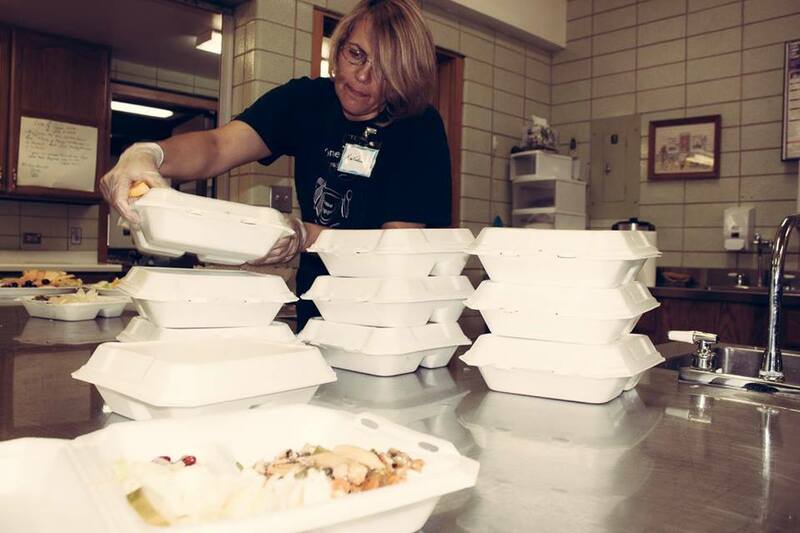 Come for Supper (CFS) is a response to Jesus’ call to care for our neighbors by providing nutritious free meals served with generosity and love. 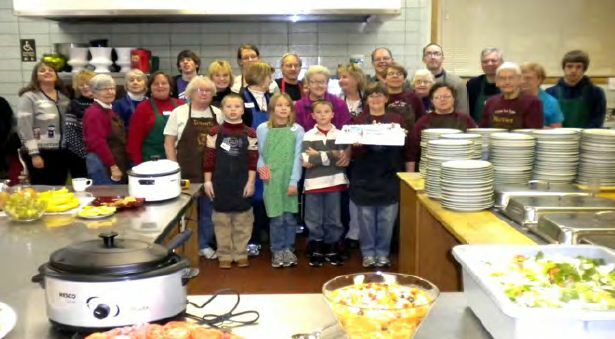 CFS was proposed by members of the OSLC Social Ministry Team in 1996 as a reaction to the spiritual command to love our neighbors as well as taking an initiative concerning the problems of poverty and hunger in the La Crosse community. The first CFS meal was served December 3, 1996. Thirty-five guests arrived that night; however this number has swelled to an average of 150 to 200 guests on any given night. A great many thanks are given to Sonja Simonson Schrag for helping to start the Come For Supper program and keeping it running for ten years. In 2007, Gretchen Crary, Nance Klapper and Rod Tisthammer became the volunteer coordinators of CFS. Along with the core team of OSLC volunteers, the Come For Supper Program has 25 churches/organizations helping serve their guests free meals each Tuesday evening. The CFS Team is proud to say that we have never missed a Tuesday serving our guests in the past twenty-one years. With the tremendous support of the OSLC congregation, the Come for Supper Program has been a wonderful success for an out-reach ministry of OSLC. Meals are served at 5:00 p.m. every Tuesday of the year in Our Savior’s Fellowship Hall. Anyone can be a part of this outreach program! Prep work starts at 1:00 pm every Tuesday and lasts about two hours. Volunteers interested in helping serve meals should arrive at 4:30 p.m. and we are usually done by 6:30 p.m. You will bless others, and they will bless you right back! Come for Supper marks 20 years of hosting free weekly community suppers.